Livermores have been established in the estate agency industry since 1993 and have been specialising in helping landlords find the right tenants for their homes for all that time. 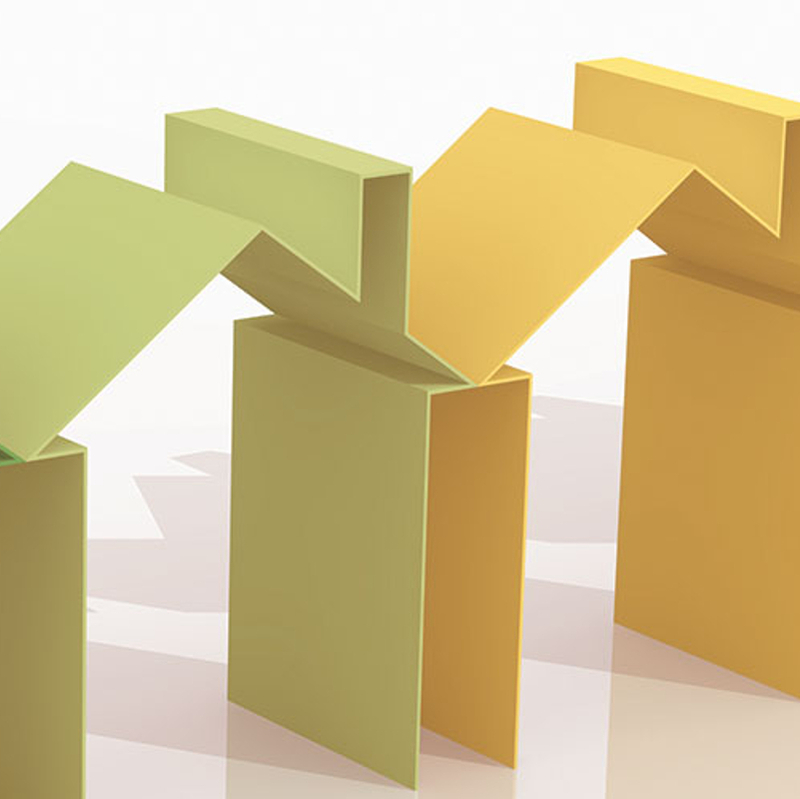 The lettings market has grown to become a popular alternative to buying. 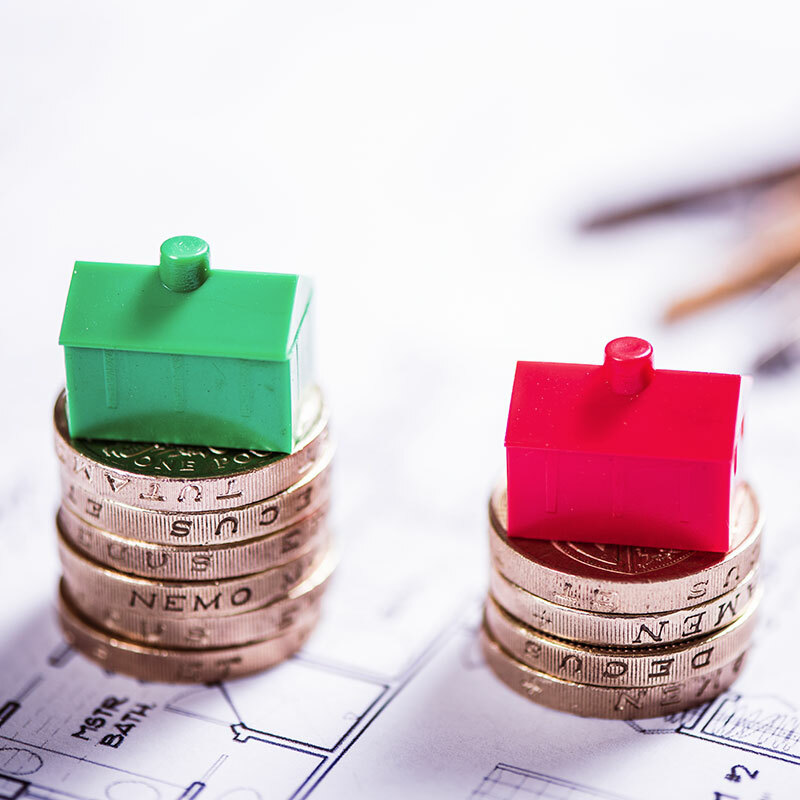 The choice of Companies a landlord can use has also increased, however we hope that by using Livermores, you will soon become aware of the significant differences our organisation can have on the whole experience. We have been successfully letting property in the local area for many years, so whether you need to let a property for six months or for a much longer period, our experience and professionalism will help you every step of the way. Our residential Lettings and Management department deals with hundreds of enquiries each month and acts on behalf of private property owners, relocation companies, corporate organisations, overseas landlords and property investors. What are the types of lettings services you offer? What security can you give that you are a bona fide lettings company? What are the deposit guidelines? What is the best way to secure a successful let? We recognise that different people have different needs and we offer two levels of service - Tenant Introduction Only service and Full Management Service. Before any option is chosen, we would recommend that you consider all the implications or situations that may arise beforehand, so that the right decision can be made. For example, if you live outside the area or do not have enough time to deal with the day-to-day issues that will arise from renting property, our management service might be more suitable. You can be assured that whatever choice you make, we will provide the same level of professionalism and service that our reputation has been built upon over the many years. Re-negotiate lease renewal and extensions. For our customers’ peace of mind please we belong to the following organisations which enforce us to deal with our clients’ property and money within a strict code of conduct. We would not recommend using any letting agency, that is not a member of ALL the above as a minimum requirement. Your interests are protected by our membership and more importantly your money is secure. It is very important that all legislative issues are adhered to at all times. Be aware of the constantly evolving changes to the legal requirements of renting property as failure to comply, could mean, the Courts imposing substantial fines and possible imprisonment in some cases. Ignorance of some requirements is not a defence and we would recommend that a landlord should always seek our advice on any matter that may be of concern, before a tenancy commences. A landlord and the agent have a duty of care to a tenant and in our experience, it is always best to be safe rather than be sorry later. When a property becomes available to rent, it is a legal requirement that the property has an Energy Performance Certificate (EPC).This will assess the energy efficiency of the property and is valid for a period of 10 years. Any upholstery or filling material must be compliant with this law. Generally speaking any furniture manufactured after 1st March 1989 must display a permanent label identifying the product as compliant. If there is no label the furniture should not be used. Smoke alarms should be fitted to each floor and tested regularly by the tenant. All gas appliances must have an annual Gas Safety Certificate that has been supplied by a Gas Safe Registered engineer (previously CORGI) from April 2009. A copy of this certificate should be given to the tenant at the beginning of a tenancy and renewed accordingly before the first anniversary. A carbon monoxide detector is not a lawful requirement only on any appliance which burns, or is capable of burning solid fuel, however we would recommend for our landlords to supply one for peace of mind. From October 2015 Smoke alarms became a requirement by law and an alarm needs to be placed on every level. The law requires that all electrical equipment is safe. The best way to ensure that this is adhered to, is to employ a competent person recognised by The National Inspection Council for Electrical Installation Contracting (NICEIC). The inspection should be carried out prior to a property being let. The landlord should also provide instruction booklets for all electrical equipment and any other item that is being left at their property that may have risk associated with its use. To avoid any doubt, our approved and recognised contractors can deal with all relevant matters before a tenancy commences. Any agent who takes a deposit from a tenant for an Assured Shorthold Tenancy must safeguard it in an approved deposit scheme. We belong to the Tenancy Deposit Scheme (TDS) and our membership of this organisation protects the deposit during the term of the tenancy. Should there be a dispute at the end of the contract an Independent Complaints Examiner (ICE) will aim to resolve any dispute quickly, fairly and impartially. The lettings market has grown to become a huge industry over the last decade, and one of the benefits of this, is the quality and choice of property on offer to prospective tenants. Before buy-to-let became so popular, there were many poor quality properties available and tenants had little choice but to accept some sub-standard conditions. With so many professional investors and other property companies looking for tenants, it is of paramount importance that a property should be presented to a very high standard throughout. Tenants will always have a choice and if a property looks tired and dated, it is likely that tenants will continue to search for a higher standard of accommodation elsewhere. Before and after every tenancy, decorative and maintenance issues should be addressed, together with a thorough clean; this will help avoid the property remaining vacant and therefore no rental income. We would recommend that a kitchen should always have all the ‘white goods’. Although these items can be expensive to buy, the extra investment will help reduce marketing periods and therefore ‘void periods’. Appropriate floor coverings are also important as a potential tenant could be put off by threadbare carpets or if stained laminate flooring is evident. 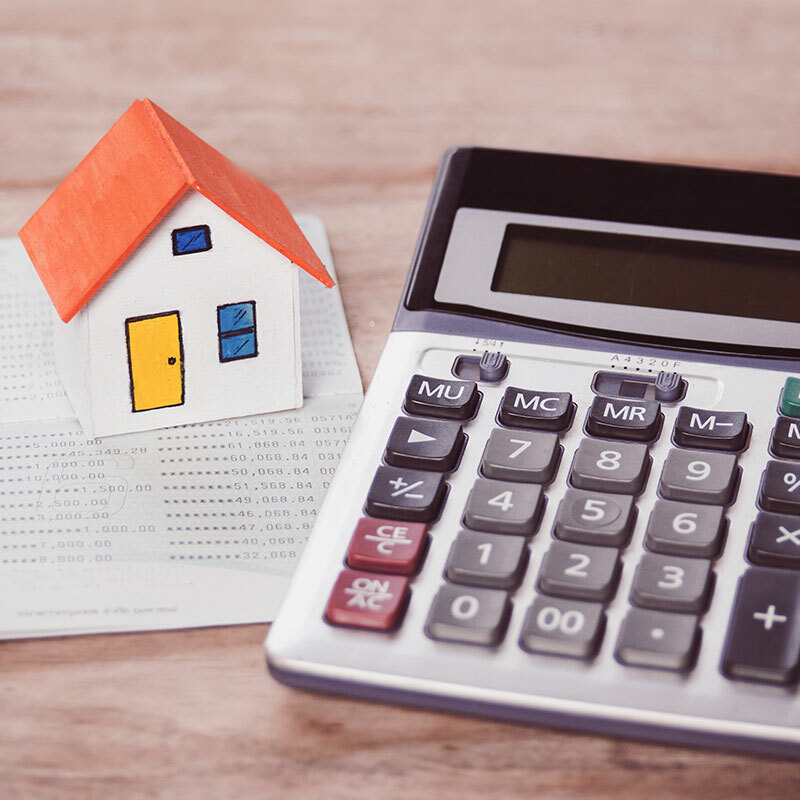 So many inexperienced landlords make the same mistakes, however by implementing just a few extra standards, the rewards can be so much higher. Our experience in this field is second to none and we will always be happy to give advice on the best presentational methods. Our own contractors can be used for all maintenance and decorating issues. We would always recommend insuring your property and your rent. We offer Rent Guarantee Insurance which offers total peace of mind that your rent will be paid even if your tenant doesn’t pay. Quotes can be obtained from any of our offices for all relevant insurance products that a landlord will require.